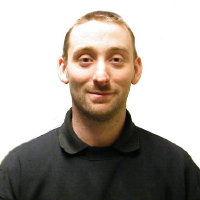 Scott has worked for Savoy Tyres since 2008 and as well as being the branch manager he’s a competent mechanic and MOT tester. Scott loves cars, track days, drag racing. Away from work Scott enjoys walking with his English Springer Spaniels and his partner.